Today we mark the 13th anniversary of Sept. 11. As we honor the memories of the lives that were lost that day, we should also remember the thousands of people who are still suffering. 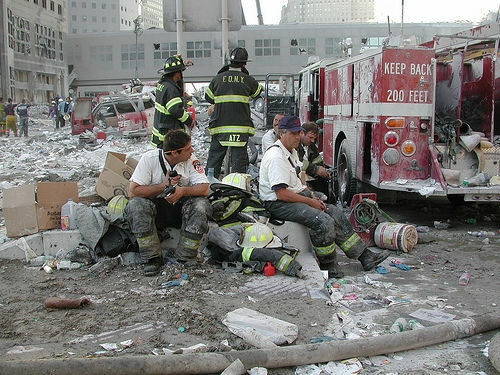 More than 100,000 rescue and recovery workers-including firefighters, police officers, emergency medical technicians, building and construction trades workers and transit workers-and hundreds of thousands of other workers and residents near Ground Zero were exposed to a toxic mix of dust and fumes from the collapse of the World Trade Center. Now more than 30,000 responders are sick and many have died from respiratory diseases and other health problems. The AFL-CIO is a longtime advocate of the World Trade Center Health Program and supported the James Zadroga 9/11 Health and Compensation Act, which passed in 2010 and provided medical care and compensation to the victims. The law, which expires after five years, needs to be extended and has garnered bipartisan support to achieve that goal. This year, in remembrance of all who lost their lives on 9/11 and in honor of the brave responders who are still suffering, we ask you to contact your member of Congress and urge them to support the 9/11 Health and Compensation Reauthorization Act. 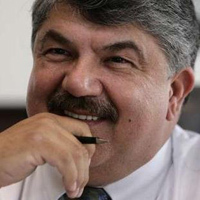 This statement by Richard Trumka, president of the AFL-CIO, is reprinted from the AFL-CIO Now Blog.